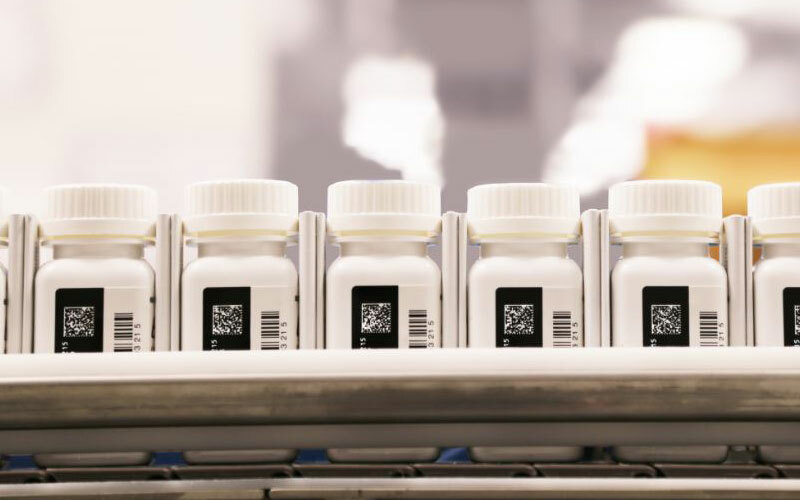 With the breakthroughs in advanced therapies and specialised medicines in the pharmaceutical industry, PCI has experienced a surge in demand for more specialised packaging and labelling services. 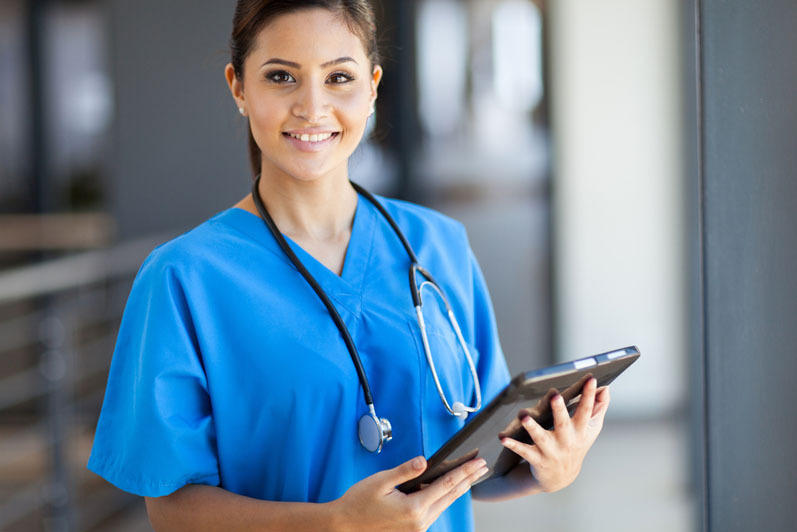 These advances often involve sterile and biological products with parenteral delivery forms that may include prefilled syringes that operate with safety devices, autoinjectors and pen devices. 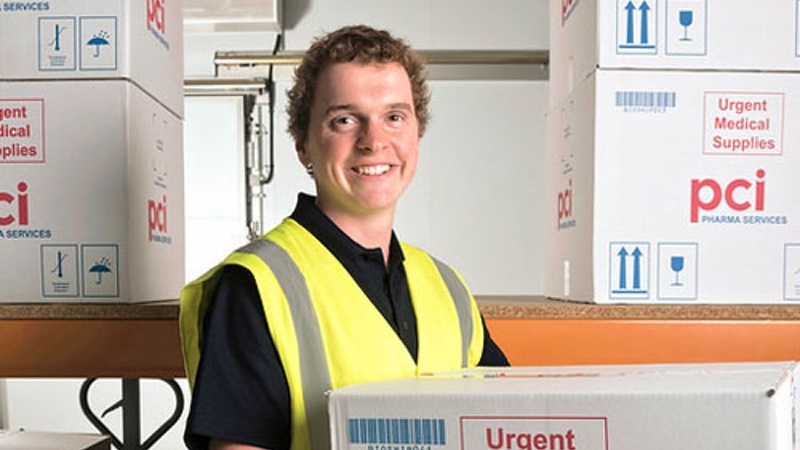 Owing to the complex nature of these delivery forms, historical practices for labelling activities might employ manual process; however, this can introduce a number of inefficiencies and opportunities for introduction of human error. 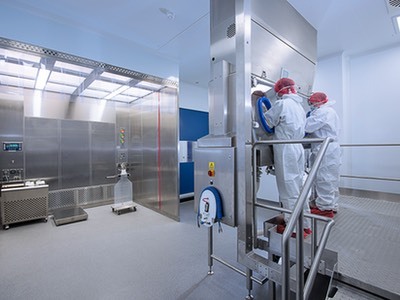 As a centre of excellence for clinical and commercial packaging, PCI’s Hay-on-Wye site is always seeking to improve on the services offered and provide innovative market-leading solutions based on customer need. 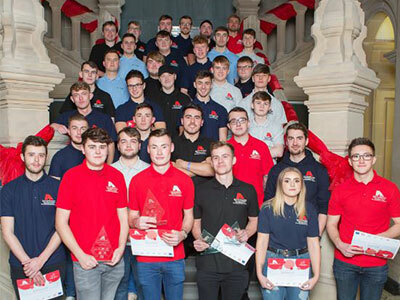 Recognising the market trend for more specialised packaging and labelling services, PCI partnered with Marchesini Group to develop a bespoke, automated labelling solution. 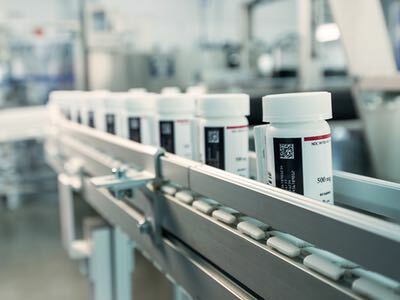 Building on an existing labeller and using a proportion of standard modules, Marchesini designed a custom-built technology delivering the automated solution requested by PCI to effectively meet customer demand. 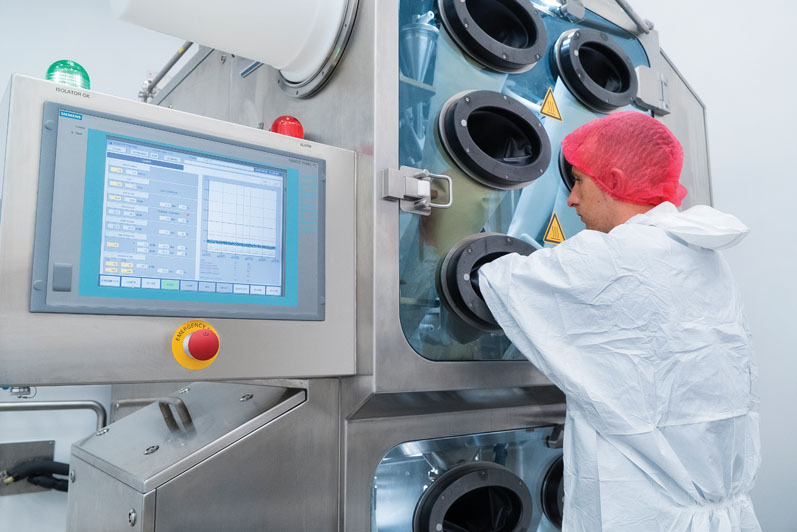 Marchesini is a market leader for manufacturing pharmaceutical packaging equipment and a proven partner to PCI for a range of packaging equipment, including serialisation technology. 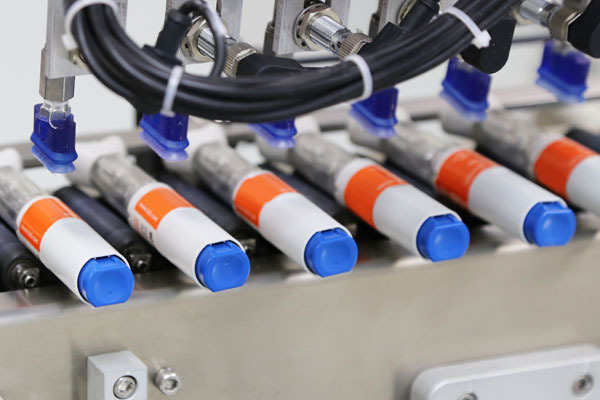 It is this partnership approach that led to the successful design, development and delivery of the important labelling technology able to handle both standard and custom-moulded syringes as well as autoinjectors. The new labeller was built to achieve EU, FDA and Japanese quality standards for PCI production and includes a full vision control system for identification of defects and positional errors. 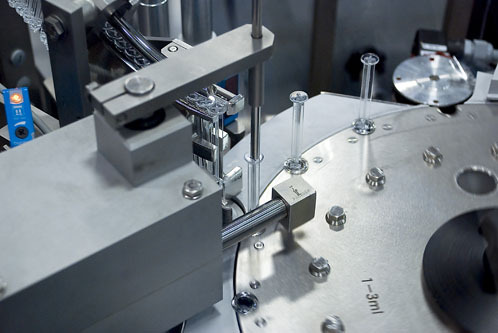 The flexible technology also boasts a custom-built infeed to allow for the manual placement of fragile devices, yet is still able to achieve considerable throughput for increased market demand. 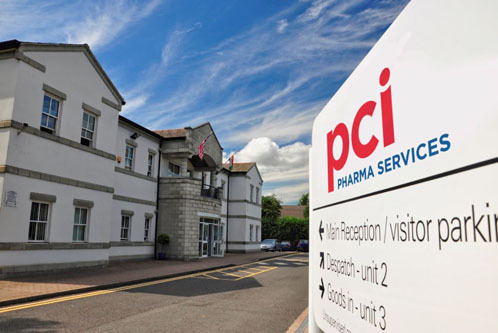 PCI’s expanding parenteral packaging solutions are supported by extensive onsite cold chain storage at the Hay facility. 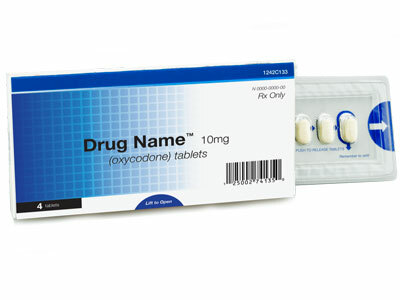 The equipment will be fully validated and operational at PCI’s Hay-on-Wye facility by September 2017 and follows a number of investments by PCI in expanding its support for biologic medicines and parenteral delivery forms, including a 500 pallet expansion that effectively doubles its cold chain storage at its Philadelphia headquarters and commercial packaging facility. 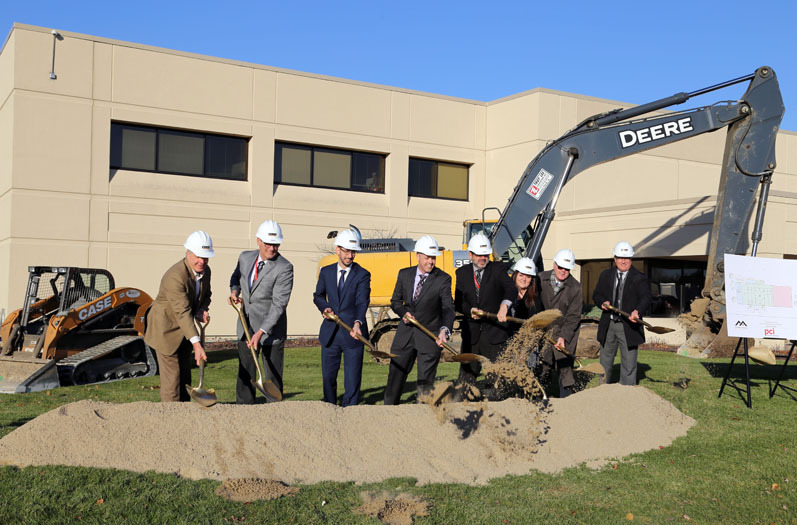 The installation complements PCI’s extensive cold chain support at its Rockford facility, itself offering more than 1000 pallet locations of cold chain storage for biotech and temperature controlled medicines.